William Honour was born in Moreton, Thame in 1873 to parents William and Sarah (nee Dudley) Honour and in 1881 the family were living in a cottage by Lubbersdown Hill Farm, Moreton. William had left home by 1891 and was working in Thame, as a grocer, but 10 years later he was boarding at a house in Bell Lane, Thame and now working as a domestic groom. In 1911 he was working with his brother Joseph at a farm in Tetsworth, again as a groom. He married Emily Tyler at Great Haseley church on 25th March 1913 and lived initially at the farm in Tetsworth. Later Emily moved to 55 High Street, Thame. They had one son Jim who was born at Steeple Aston on 19th December 1913 and died in 2004 without issue. 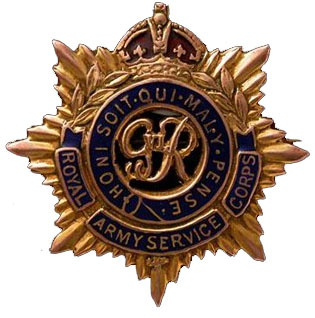 William enlisted in the Army Service Corps on 21st August 1914 age 40 years to serve in the Remount Depots where his skills as a groom would be fundamental. After only seven days training he was sent to France and served there from 28th October 1914 until he was kicked in the groin by a horse and invalided back to England on 17th February 1915. He was treated at the Red Cross Hospital in Thame but died there on Thursday 13th April 1916, age 42, from an internal abscess and haemorrhage connected with his injuries. He was buried four days later in St Mary’s Churchyard, Thame, Oxfordshire. There was a large funeral involving all staff and wounded soldiers from the hospital and 20 members of the Volunteer Training Corps in uniform as well as many local dignitaries. 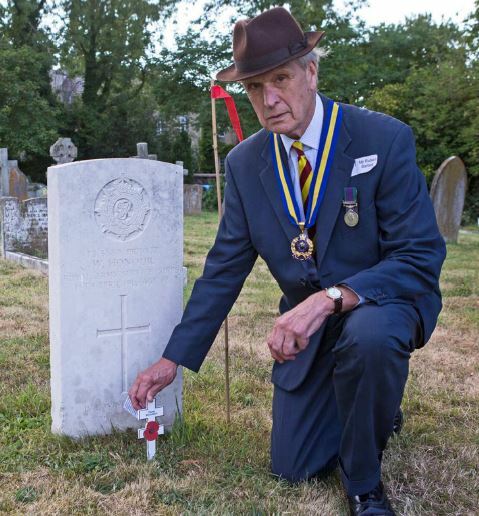 William is remembered in Thame on the war memorial and on his grave in St Mary’s Churchyard.